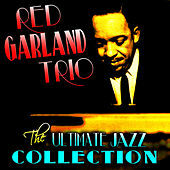 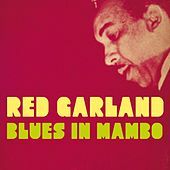 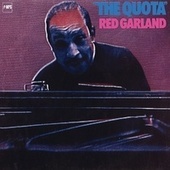 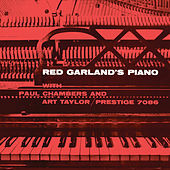 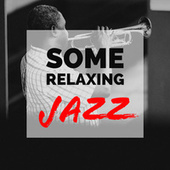 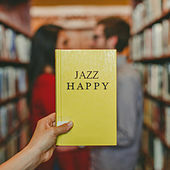 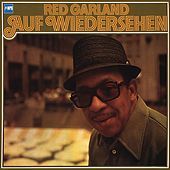 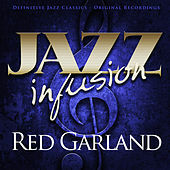 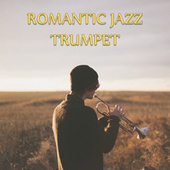 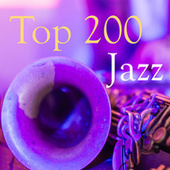 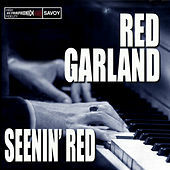 Red Garland is a great jazz pianist who carried on the upscale cocktail ivory tinkling tradition of Errol Garner and Nat Cole with the sheer beauty of his music. 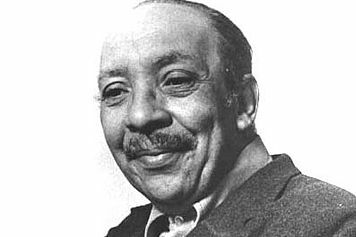 Stints with Charlie Parker and Lester Young didn't get him much notice, but he hit the big time when he joined the Miles Davis Quintet. 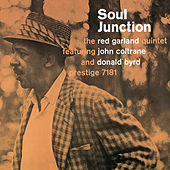 This was Davis' finest band and Garland knew how to introduce numbers with a few, exquisite, notes. 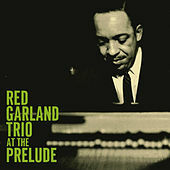 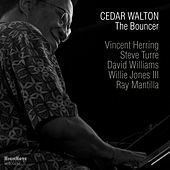 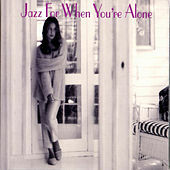 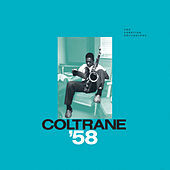 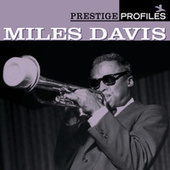 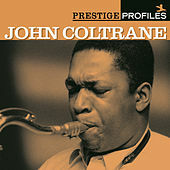 He went on to a distinguished solo career where the focus was always on his perfectly phrased piano.